I've been using natty since it came out now. I'm a developer and unity doesn't fit my workflow. I figured out how to disable unity (from the login screen) a week ago, but everything seems to be working only halfway on my desktop now, the notification area doesn't work correctly anymore, my sound-control has gone, I don't have control over the horrible shadows around the windows with ambiance or radiance on, under other things. I'm considering to downgrade to 10.10 LTS - but first I wanted to ask here if there's some kind of alternative (maybe not official) build of ubuntu natty - with the old desktop configuration. 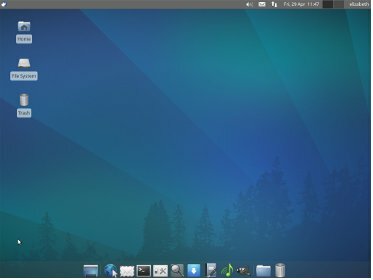 With both Gnome 3 and Unity interfaces the current & possibly future directions of the newer linux distros, my advise would be not to look backwards, but to consider alternative desktop interfaces. XFCE is such an example, with many of the application indicators you previously have used. 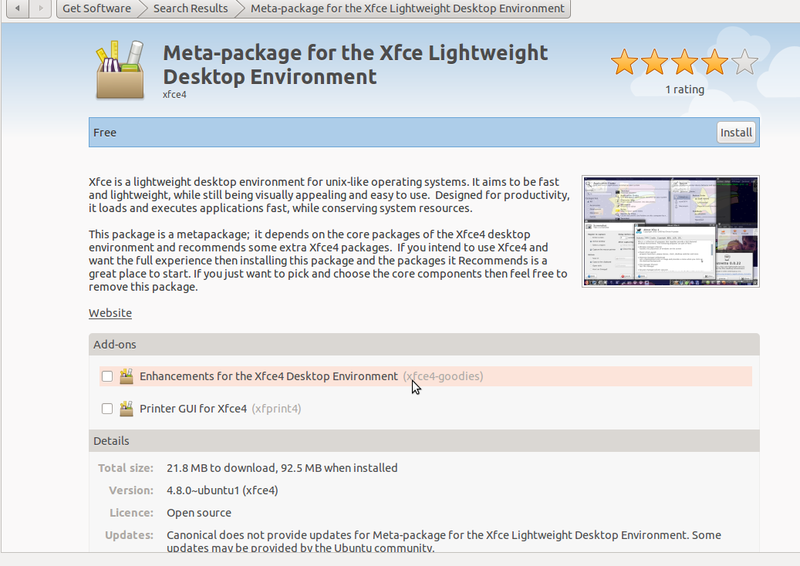 You can either try a brand new install of Xubuntu - or just search for XFCE meta package in the software center and install the desktop. Logout and choose the XFCE session. 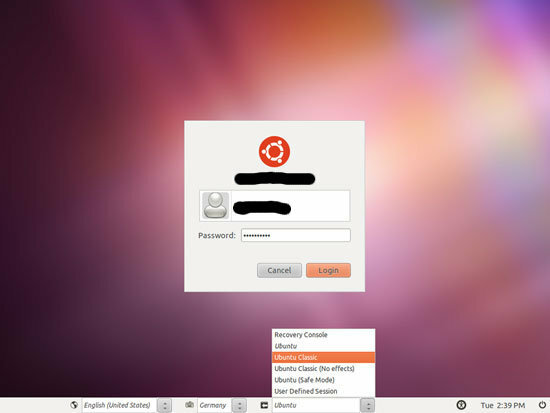 The Old desktop configuration is already in Natty : Ubuntu Classic Desktop You can easily switch to it. You could try and manually add/remove the gnome-toolbar elements (like main menu,indicator-applet). I cannot tell you the english names of the panel elements because of my german locale, but there seems to be the "complete indicator applet" as well as session- and meMenu elements). Together with whitelisting all indicator icons you'd have a pretty much pre 11.04 panel. Not the answer you're looking for? Browse other questions tagged unity desktop-environments notification-area or ask your own question. How do I switch to the Classic GNOME Desktop?